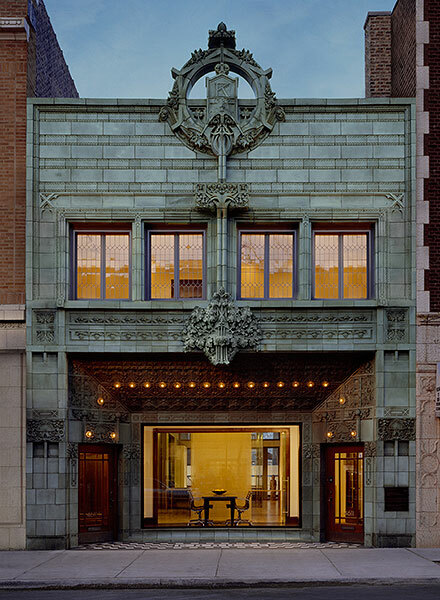 The recent restoration has just received the 2007 Landmark Award for preservation excellence by the City of Chicago. 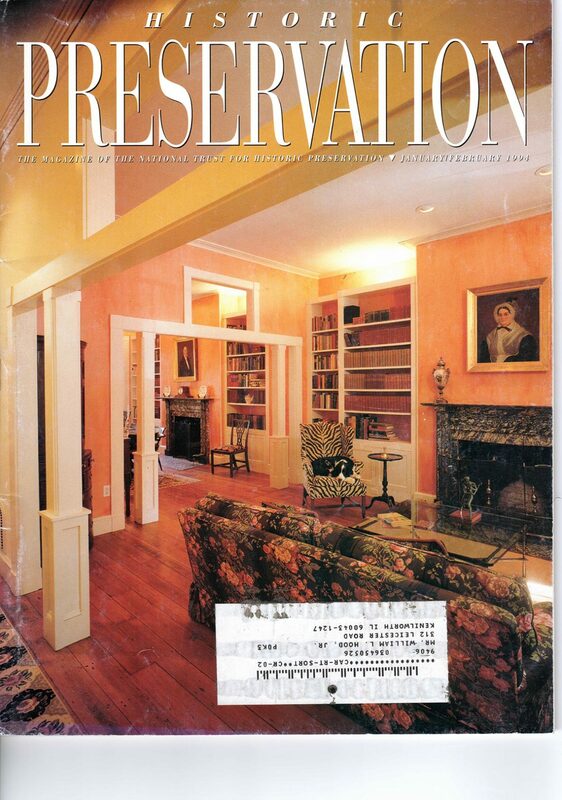 And it will also receive the 2007 Richard H. Driehaus Foundation Preservation Award. Now owned by the nice and appreciative folks at Studio V Design, Krause was just added to the National Register of Historic Places. This is fantastic news for the last architectural gem in Louis Sullivan’s crown. Congratulations to Studio V Design for their wonderful stewardship.